is a writer, educator, academic and spoken word artist who has been sharing her work on the page and stage for over twenty-five years. In 1995 she was featured in the American documentary, Slamnation as a part of Canada's first national slam team, and in 2005, her spoken word CD One, was nominated for a Canadian Urban Music Award. In 2009 she was awarded the Canadian Festival of Spoken Word’s Annual Poet of Honour. 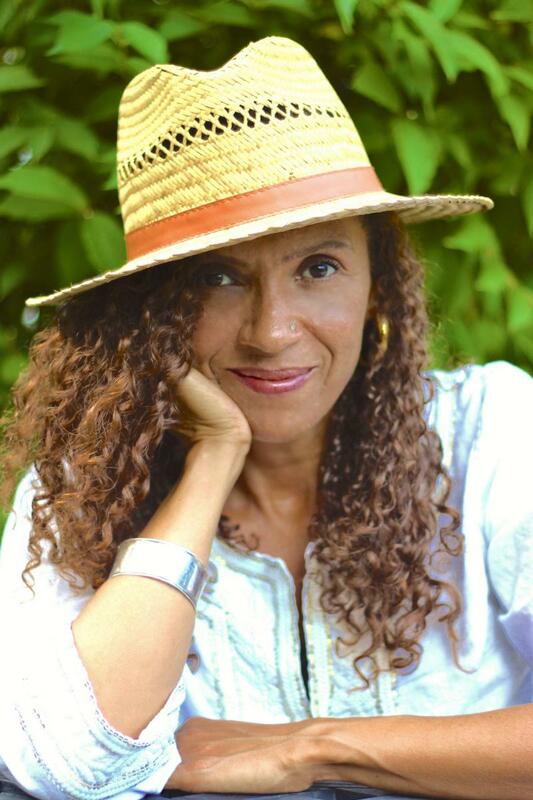 She is the author of the novel, Over Our Heads and co-editor of the anthology, Other Tongues: Mixed-Race Women Speak Out. Thompson teaches at Workman Arts, as well as through the Ontario College of Art and Design University and The University of Toronto’s Continuing Studies departments.